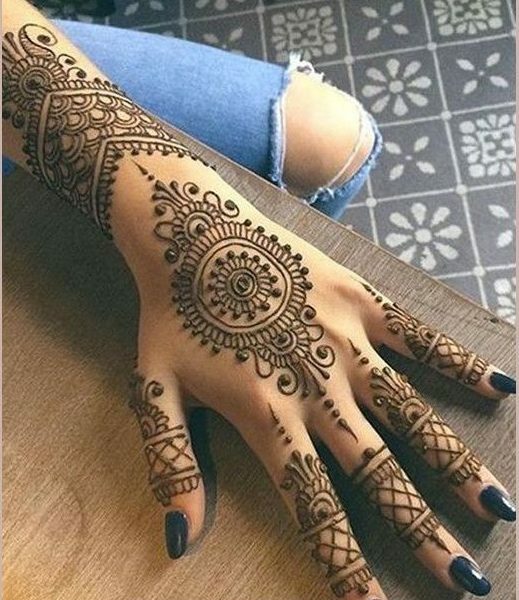 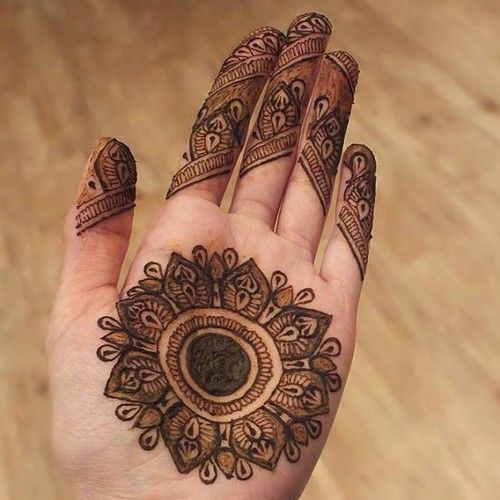 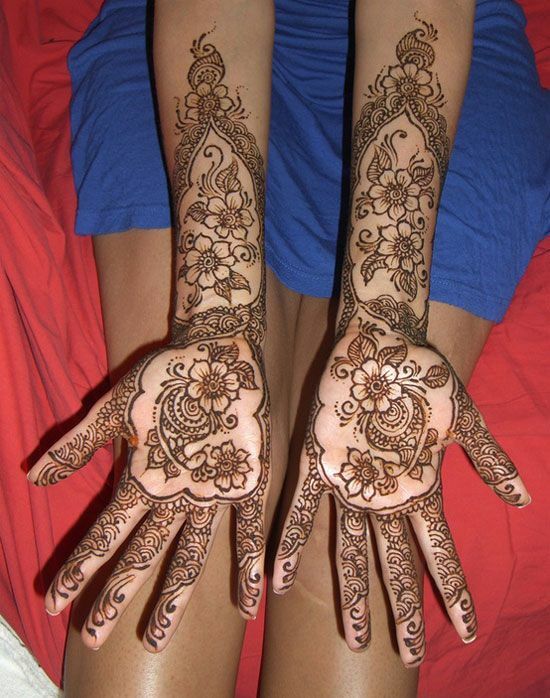 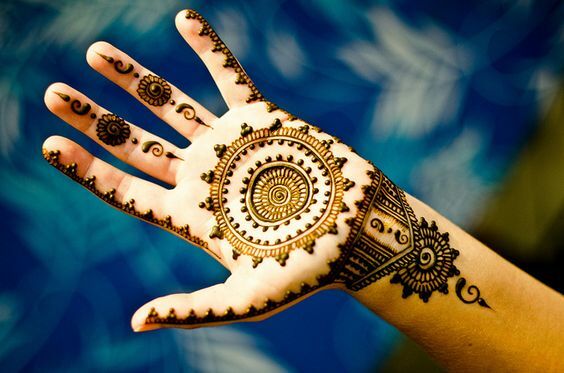 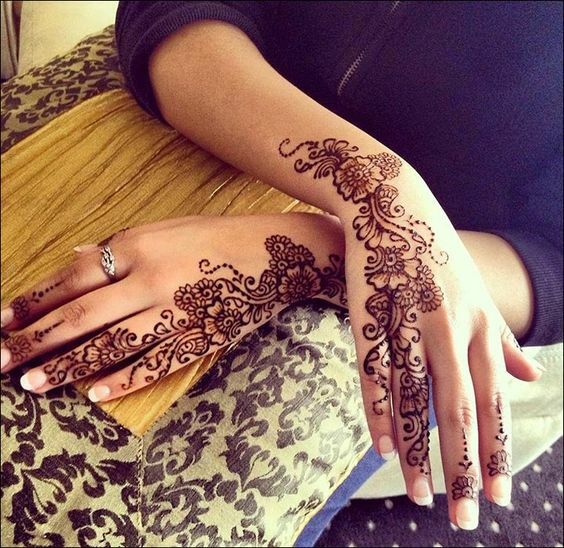 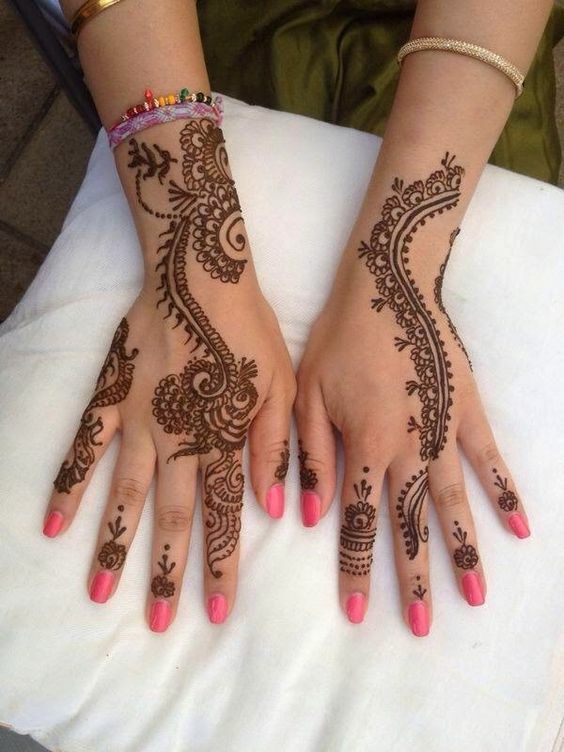 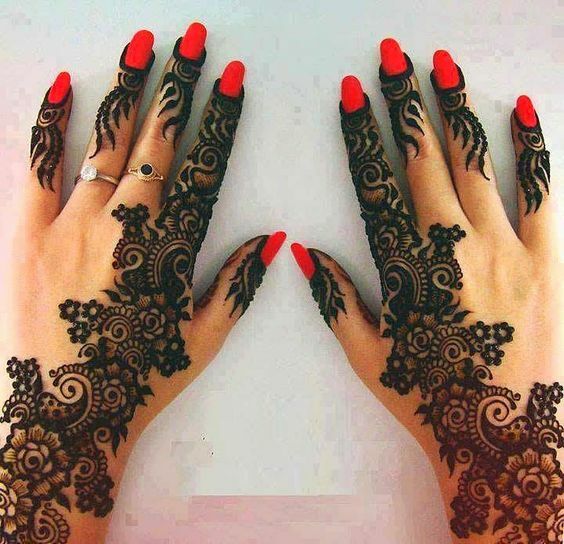 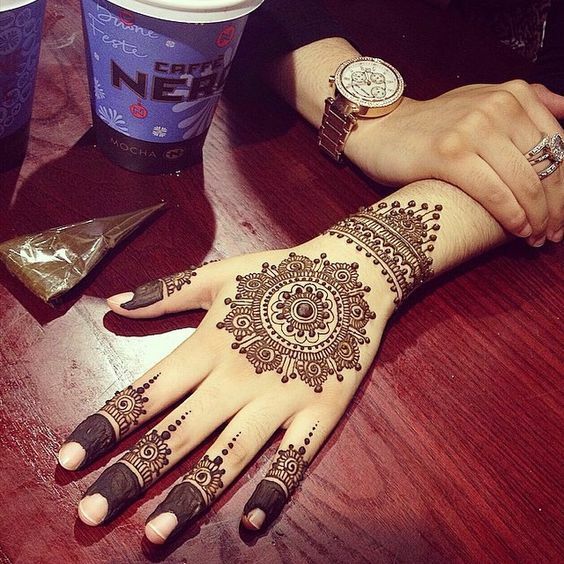 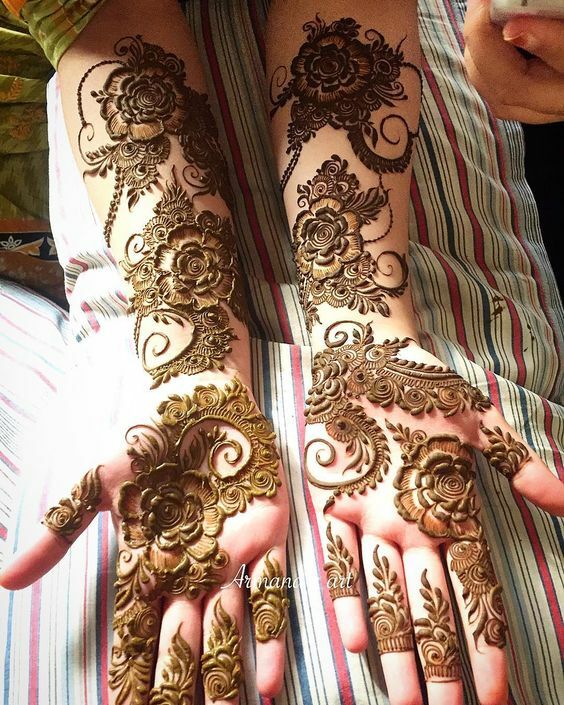 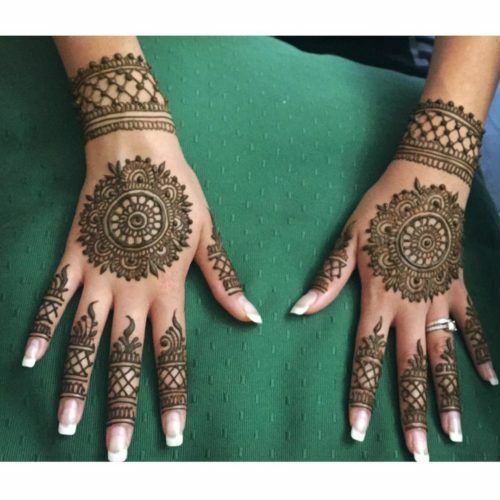 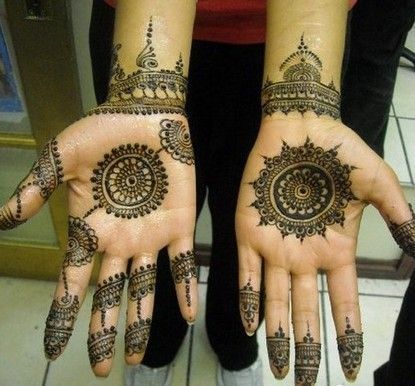 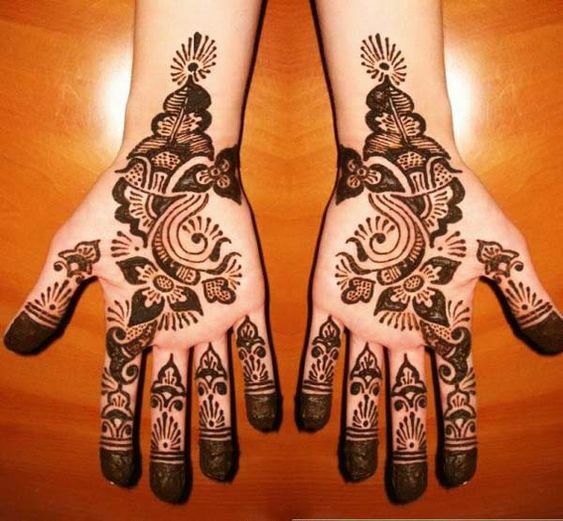 We all love a good traditional mehndi, don’t we? 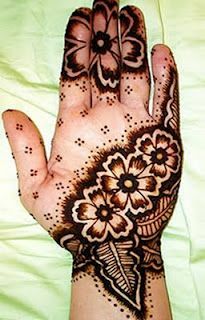 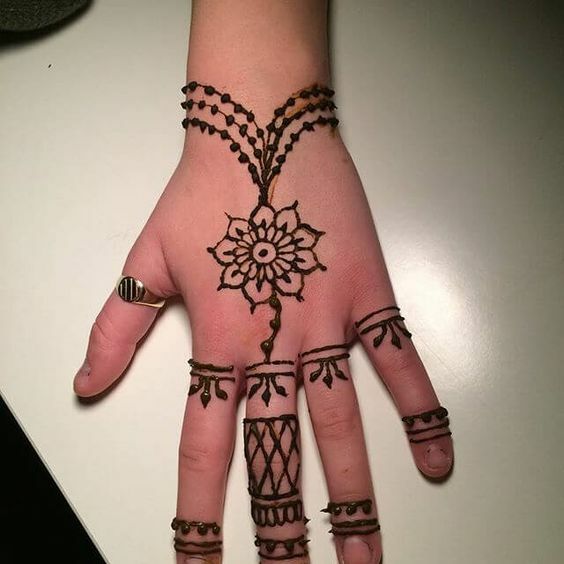 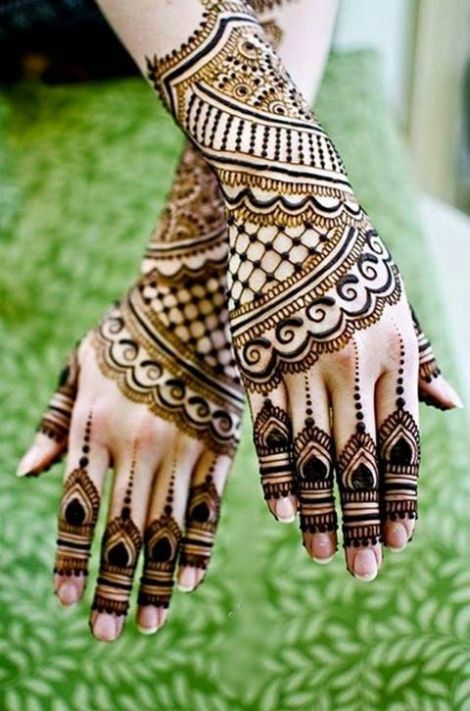 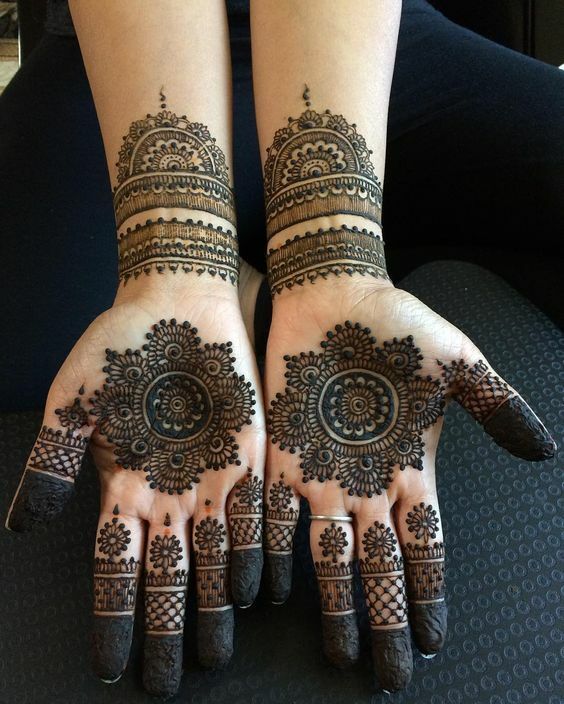 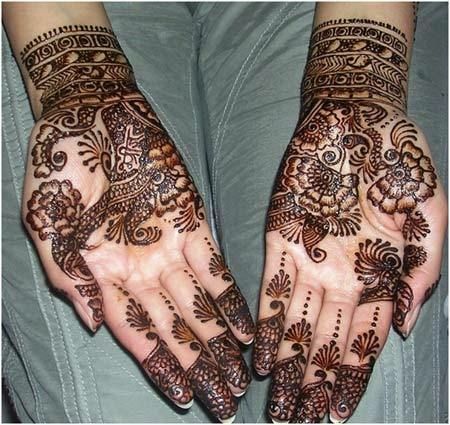 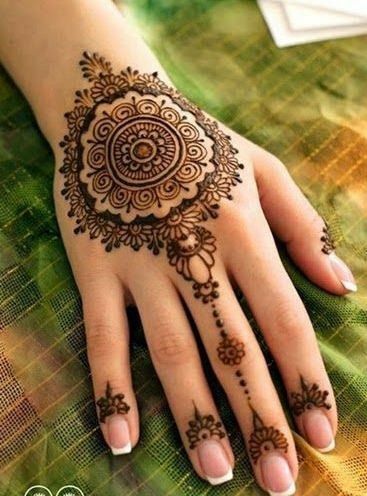 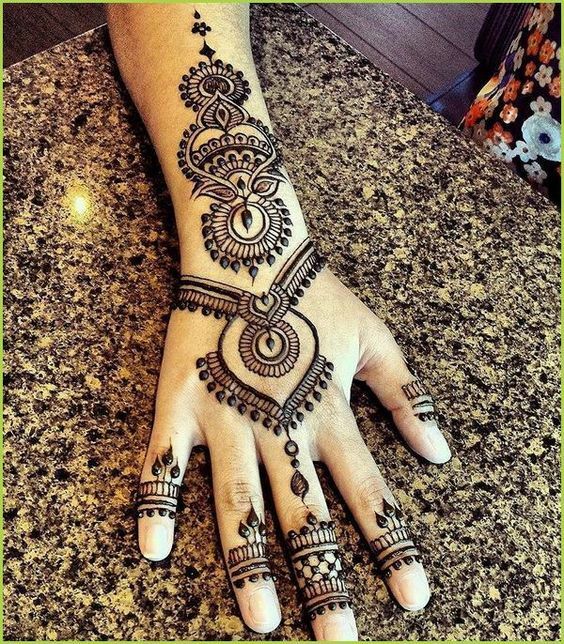 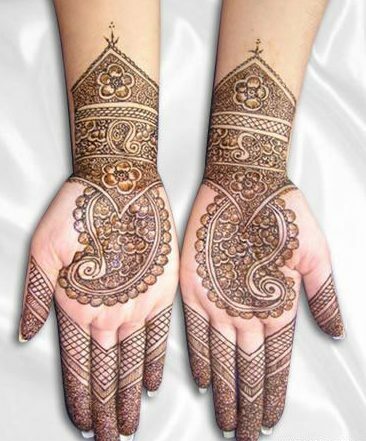 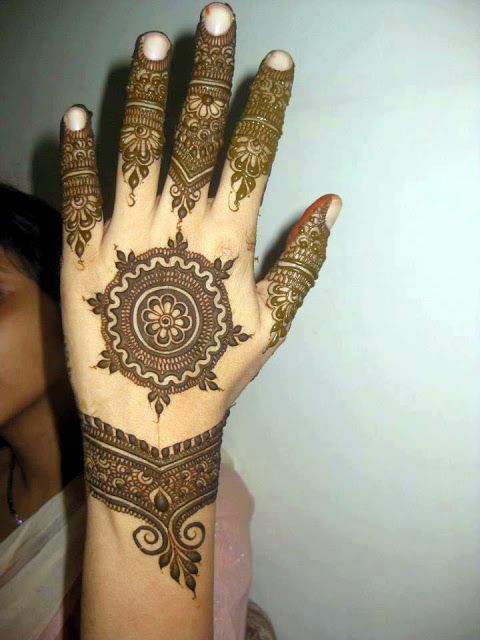 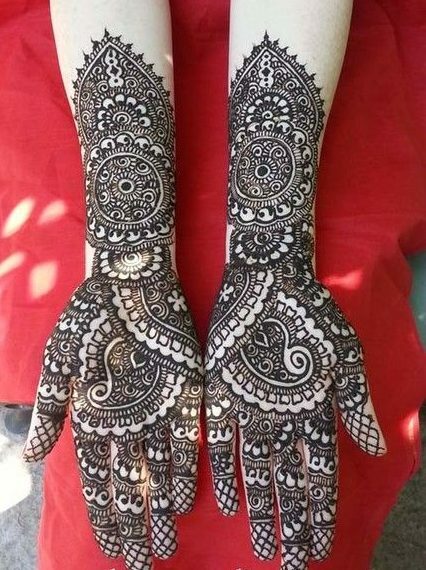 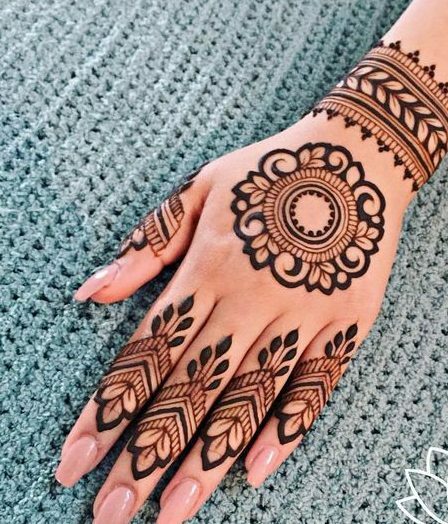 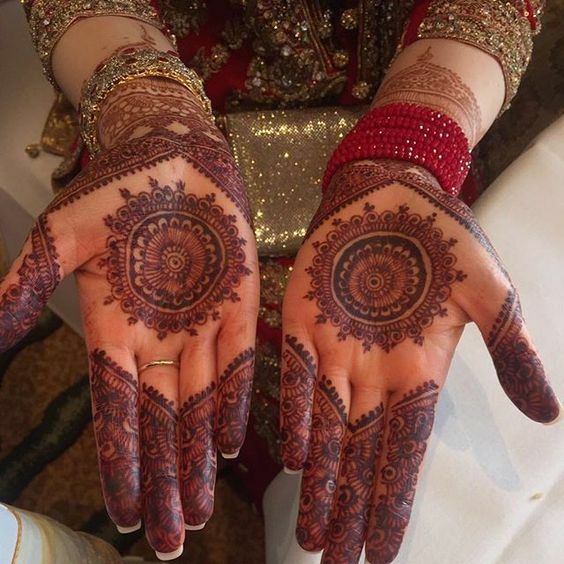 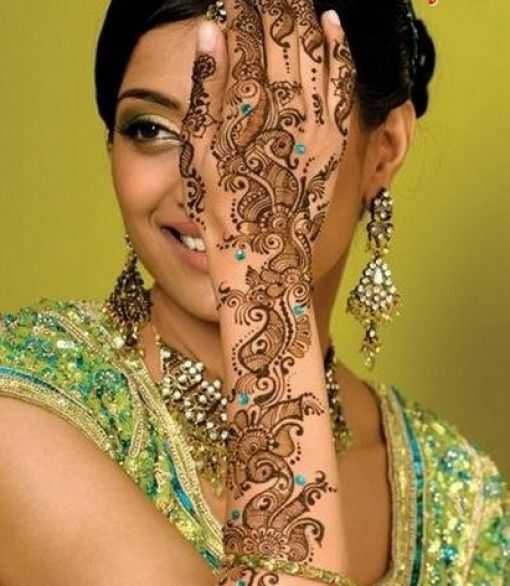 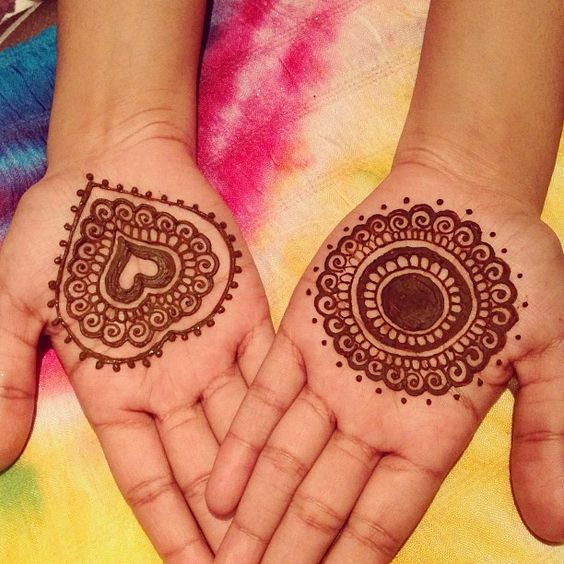 So, how about we incorporate our favorite circle patterns in the traditional mehndi and apply it on our wedding day? 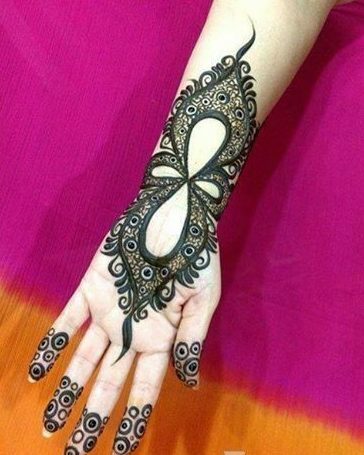 Well, if you are still confused about how then have a look at this beautiful design which is a perfect example of that. 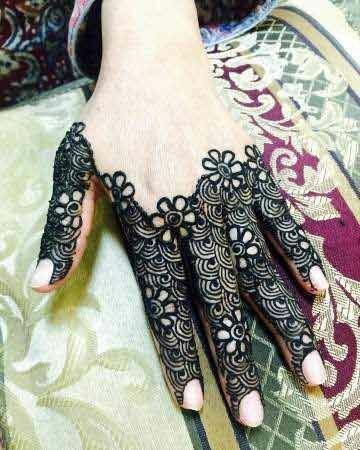 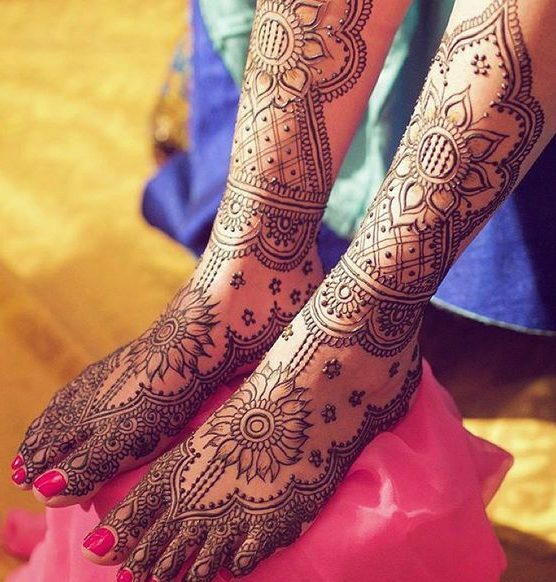 We all like net mehndi designs as they look very unique and can make your feet or hands look prettier. 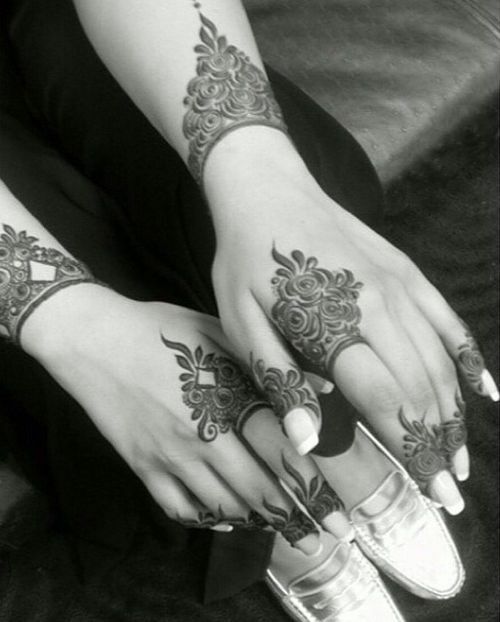 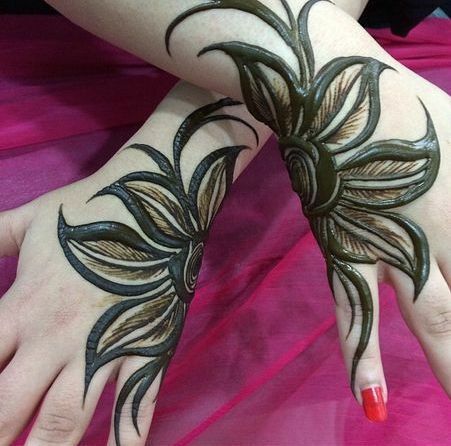 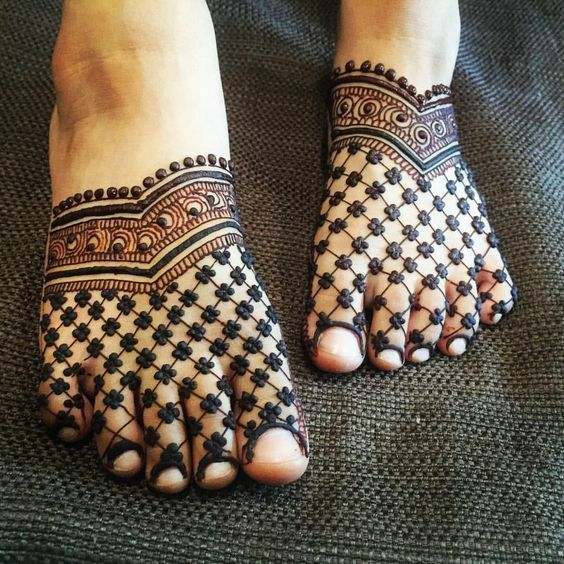 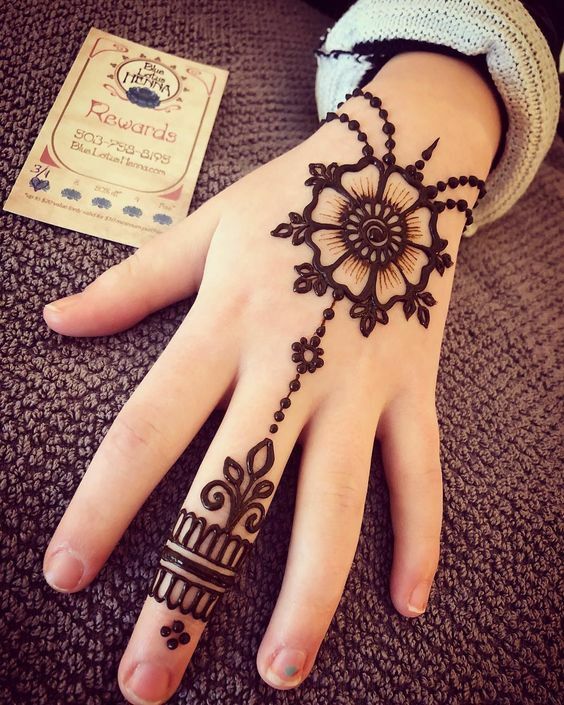 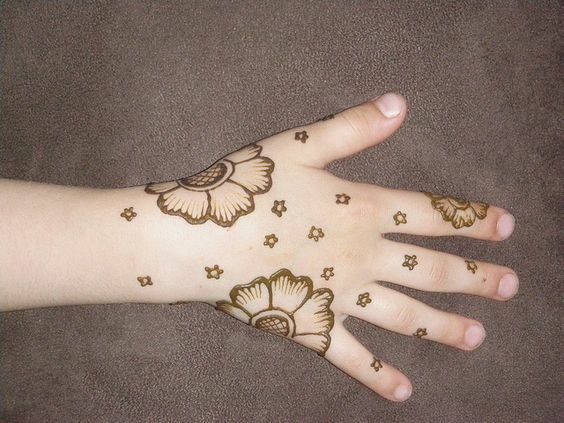 Look at how lovely this Arabic foot mehndi design is which has patterns in the front part of the foot. 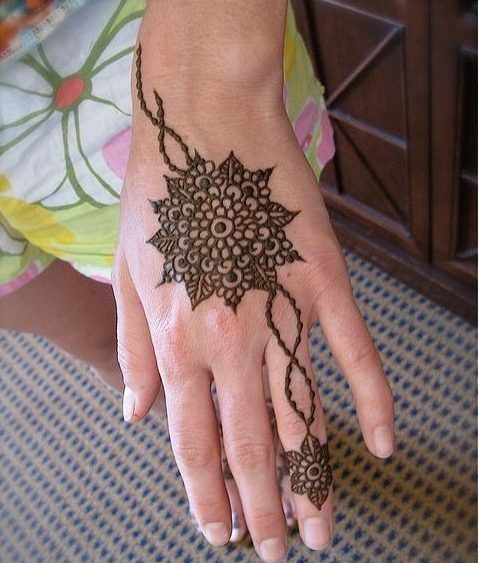 It mostly has net patterns which look amazing. 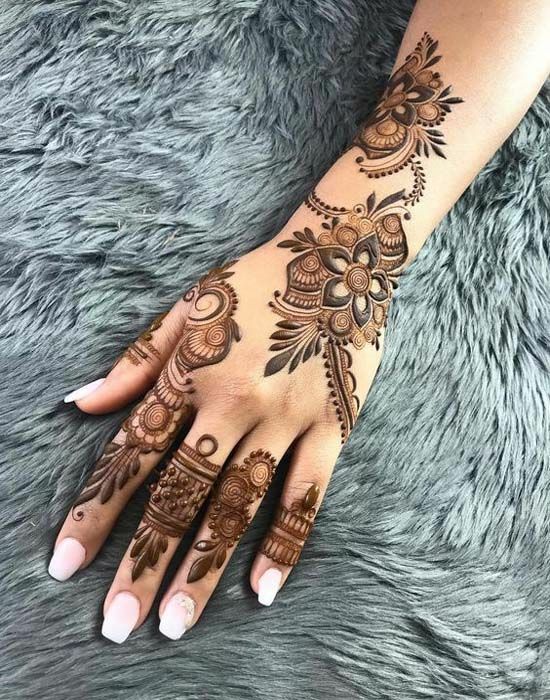 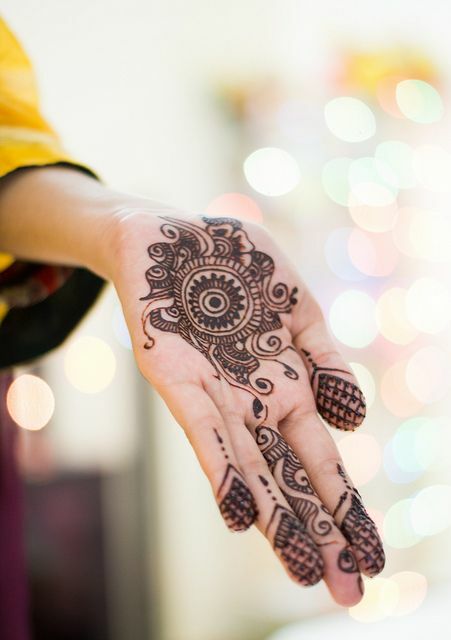 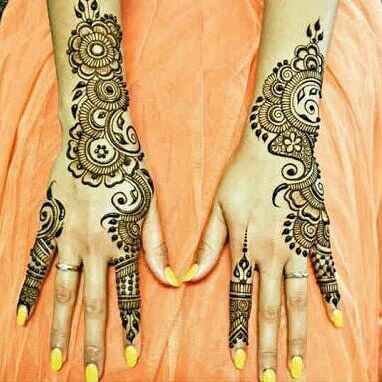 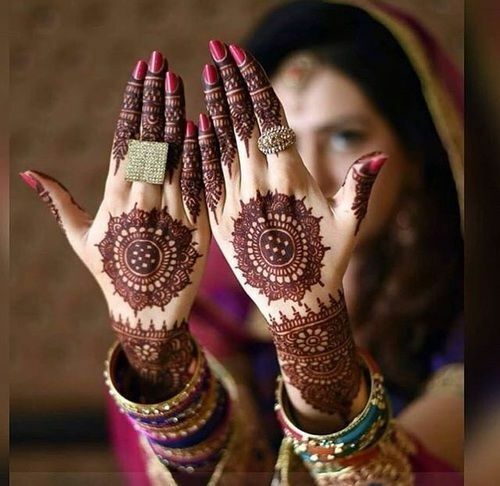 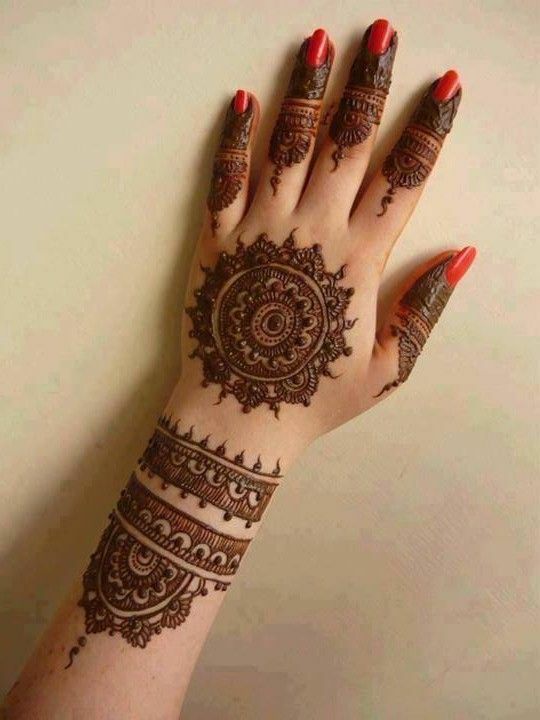 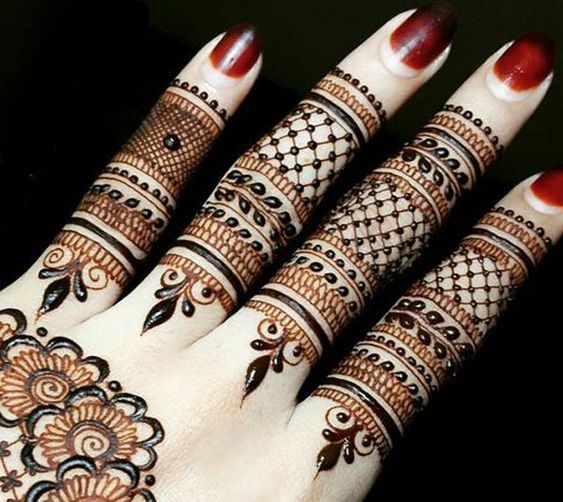 Stop whatever you are doing and take out a moment to praise this extremely beautiful mehndi design which is quite famous in the Gulf countries. 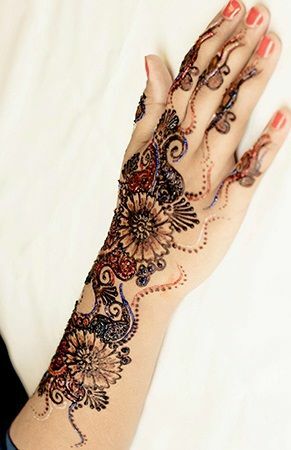 This mehndi design is definitely going to be my favorite due to its stunning detailing and the floral patterns.